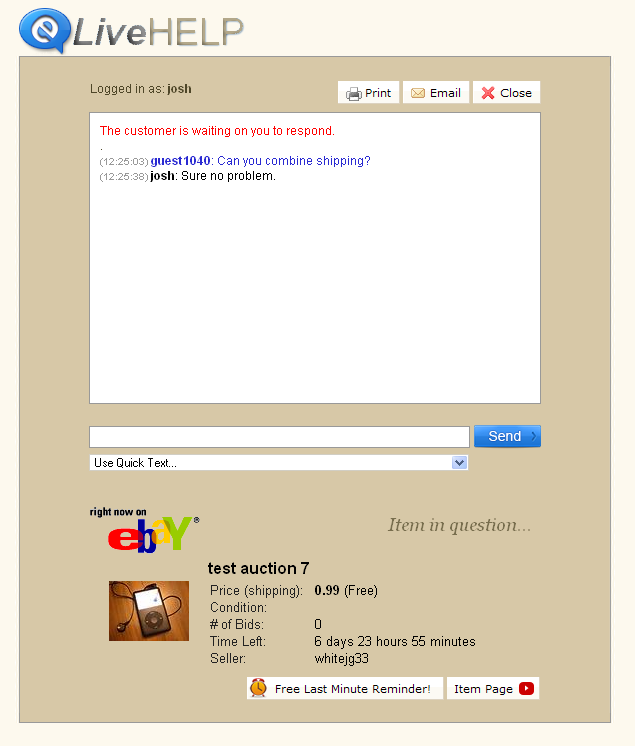 eLiveHelp allows you to offer a live chat service directly on your eBay item pages and on your personal website. If a potential buyer is browsing your listing and has a question he can click your chat button and talk to you in real time! This greatly enhances the buyer/seller relationship leading to more sales! Likewise if they are browsing your website and have a question you are just a click away. Add a chat button directly on your item listing pages and personal website. 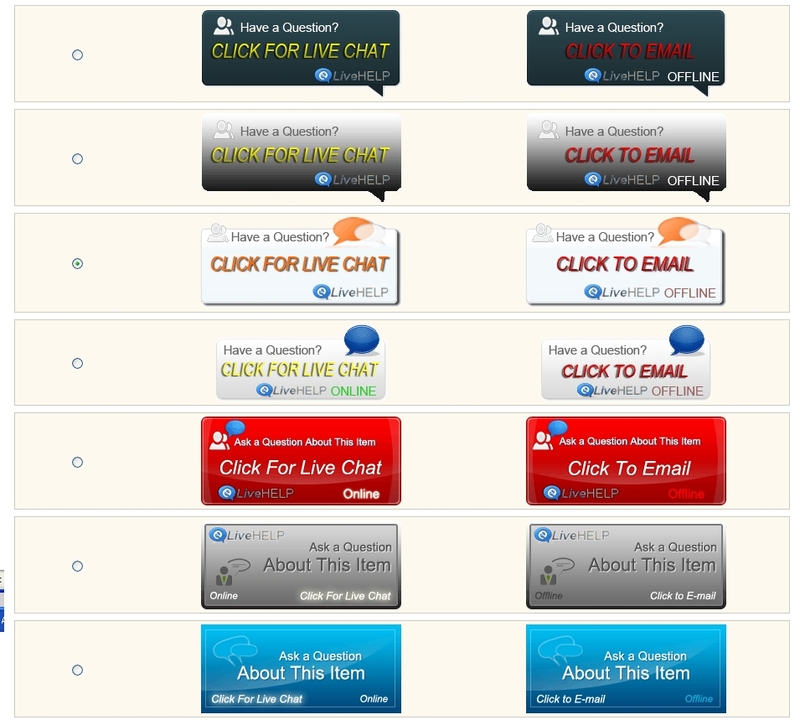 Multiple chat button styles to choose from. Change your status to offline or online with the click of a button. Features a small customer chat request window so your desktop is free for other work. Chat button changes to a Click to Email button when you change your status to offline. Can automatically be added to all future eBay listings. 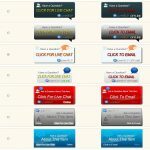 Chat using your mobile phone via our google talk or jabber instant message gateways. 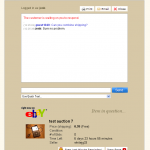 As a seller you are able to place a chat button directly on your item listing pages or personal website! 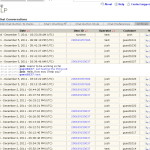 Potential buyers can click the button and contact you instantly via a chat window. You can choose to talk with them via our chat window or we give you the option to use an instant messaging service like Google talk (gtalk). This way you can answer chats on your mobile phone no matter where you are. 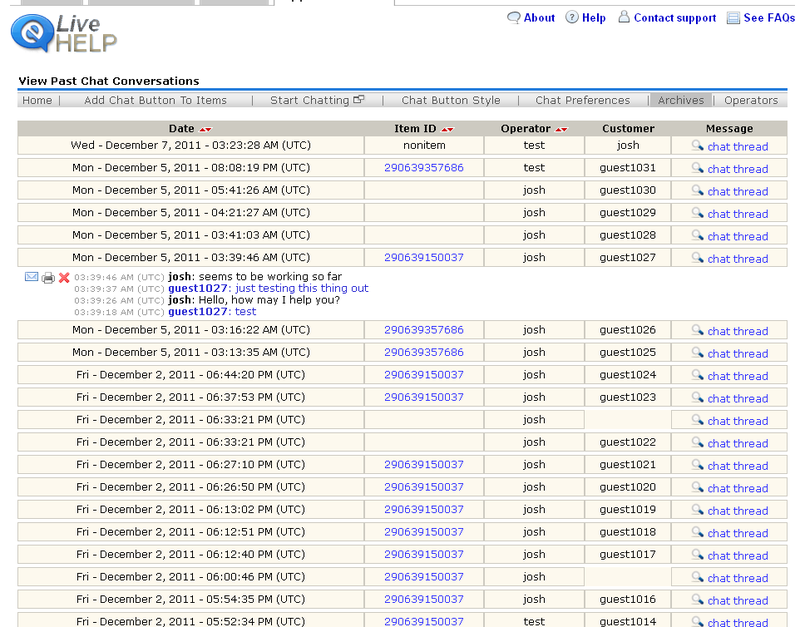 You also have the ability to add additional operators if you’re a large seller with lots of chat requests coming in. When you’re not online the chat button changes to a “Click to Email” button so visitors can still easily ask you a question. Try out our 14 day free trial today! This app is no longer available. With all of eBay’s recent policy changes, I’ve decided to retire this app.